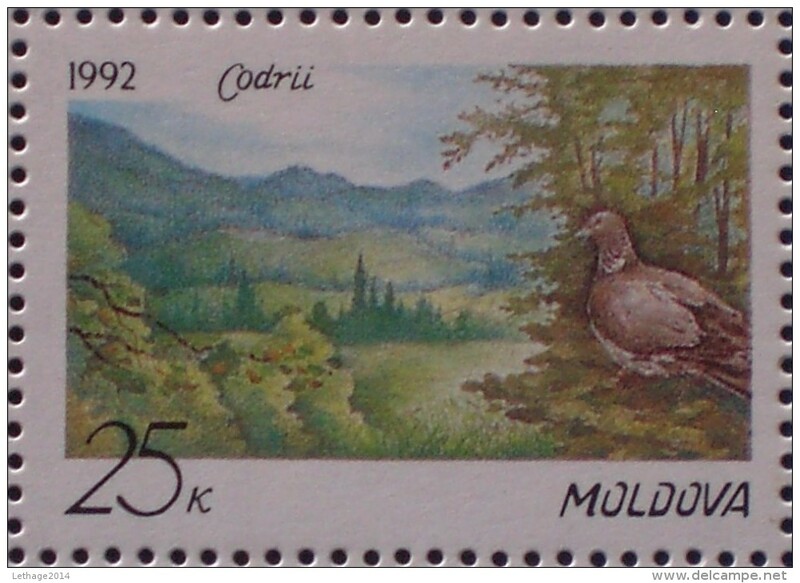 M165- Moldova 2002 Art Painting. 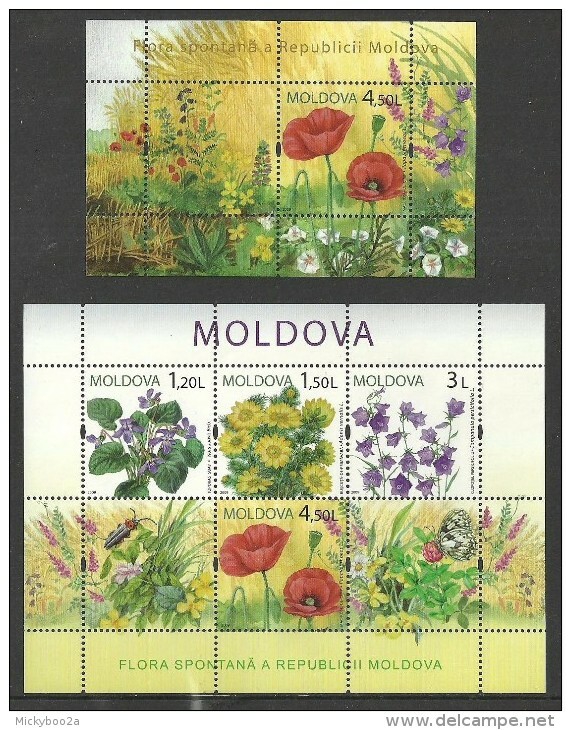 Moldova 2007 provisionals unmounted mint. 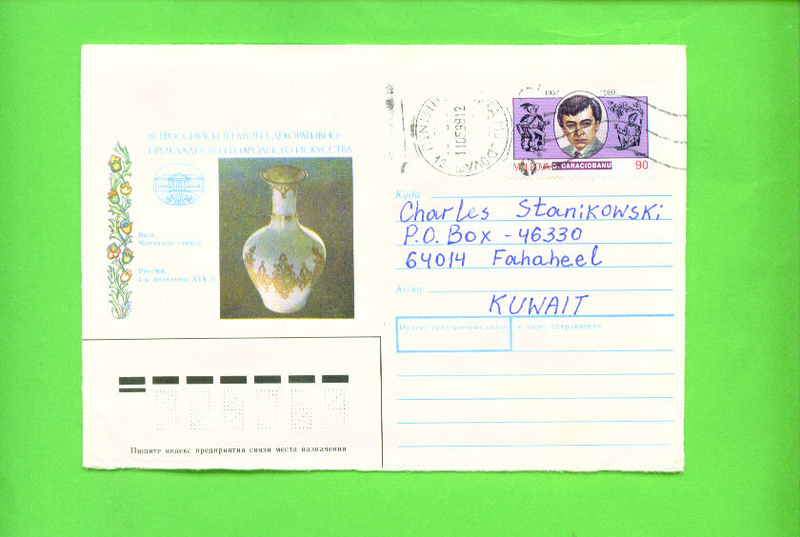 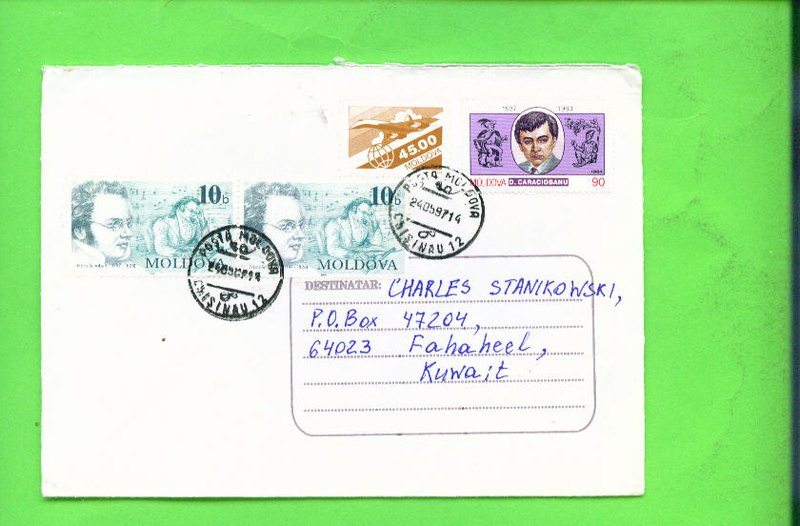 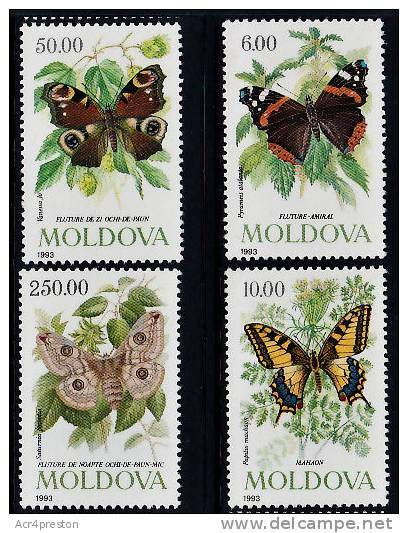 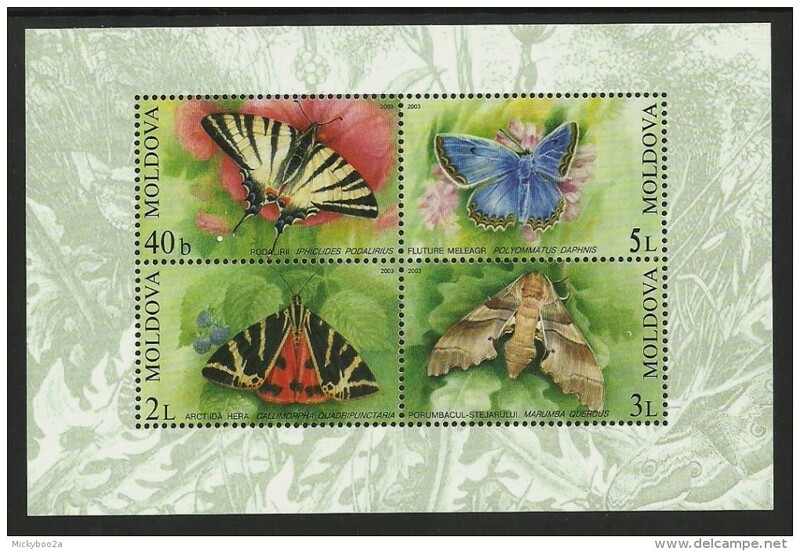 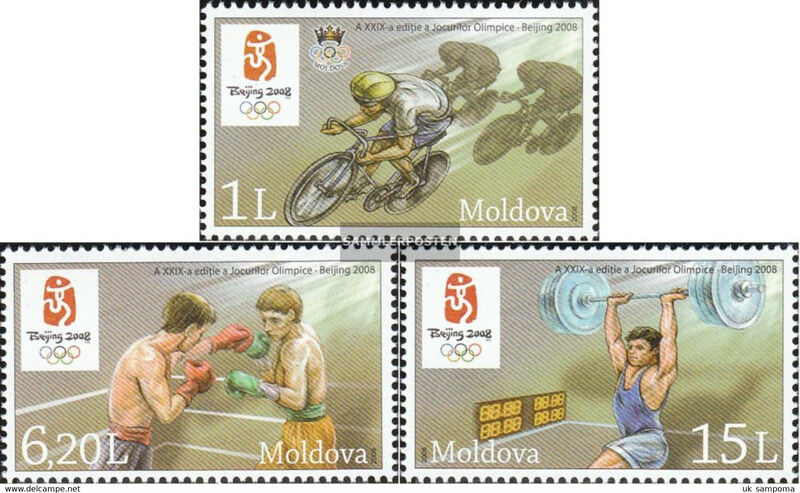 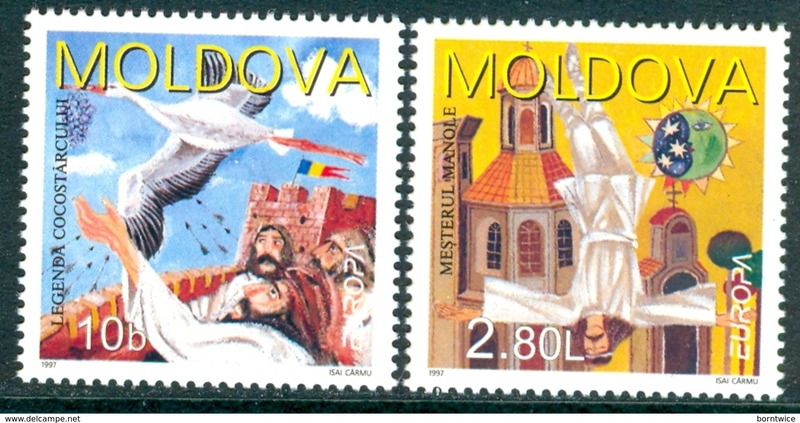 Moldova 1993 Arms set unmounted mint. 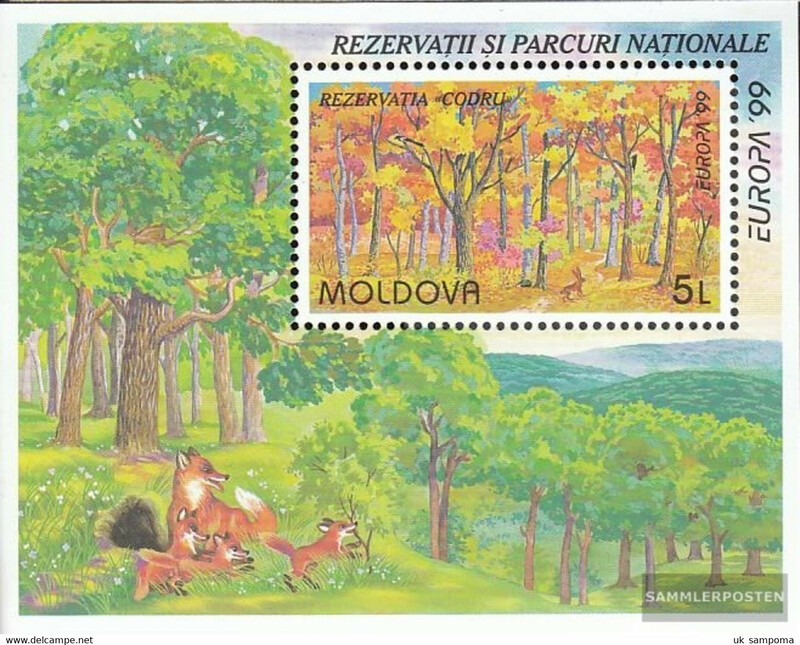 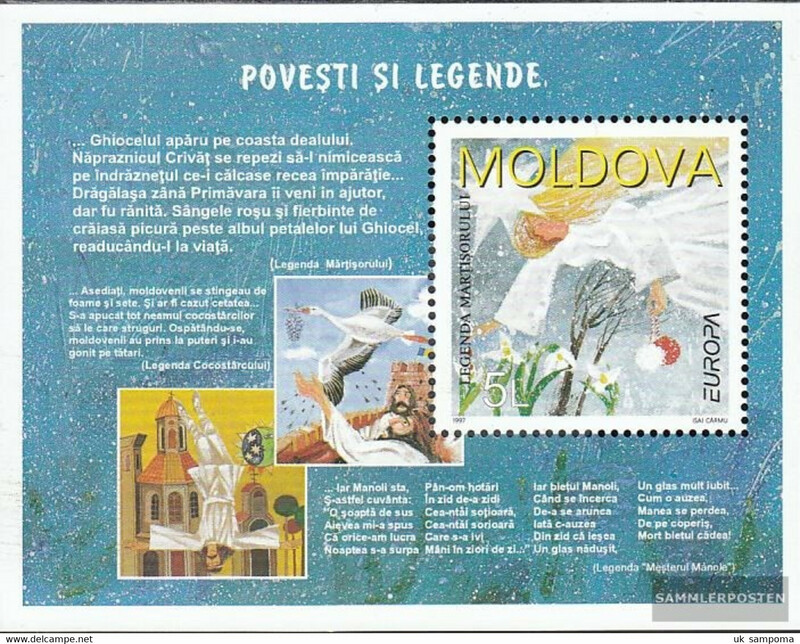 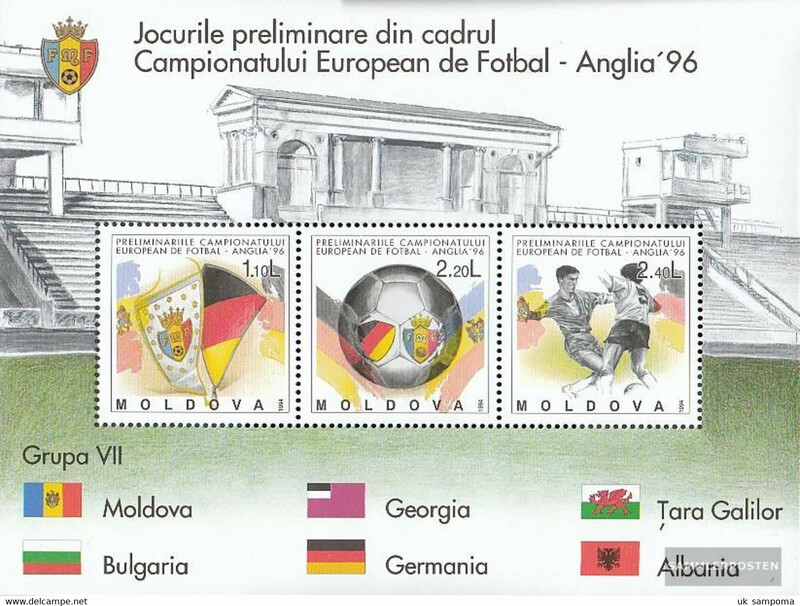 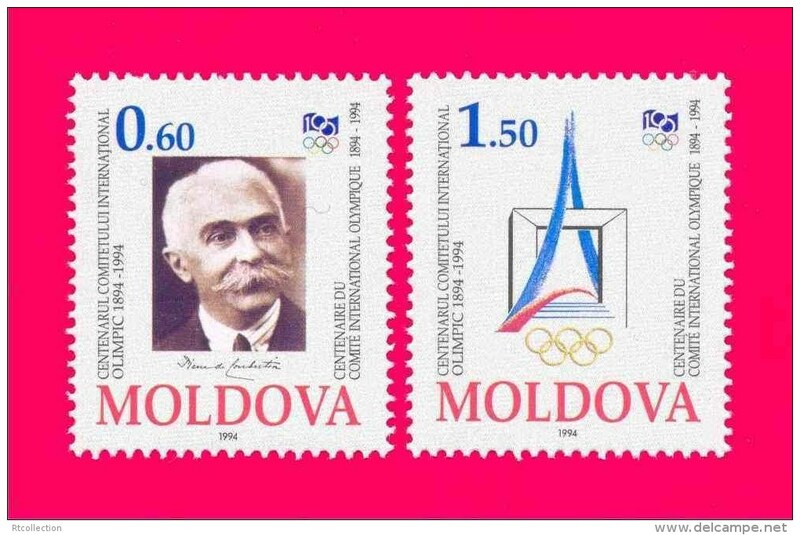 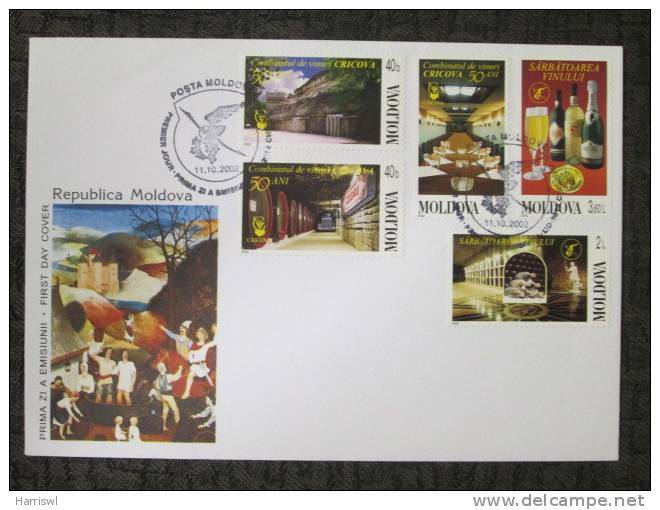 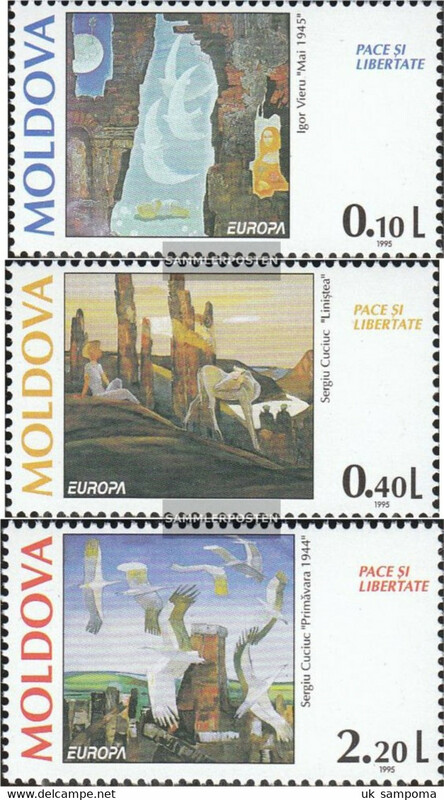 Moldova 2004 Europa souvenir sheet unmounted mint. 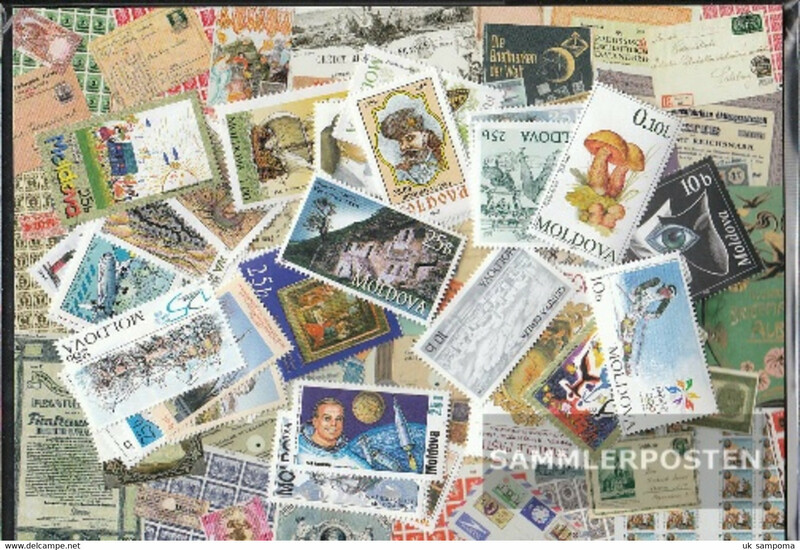 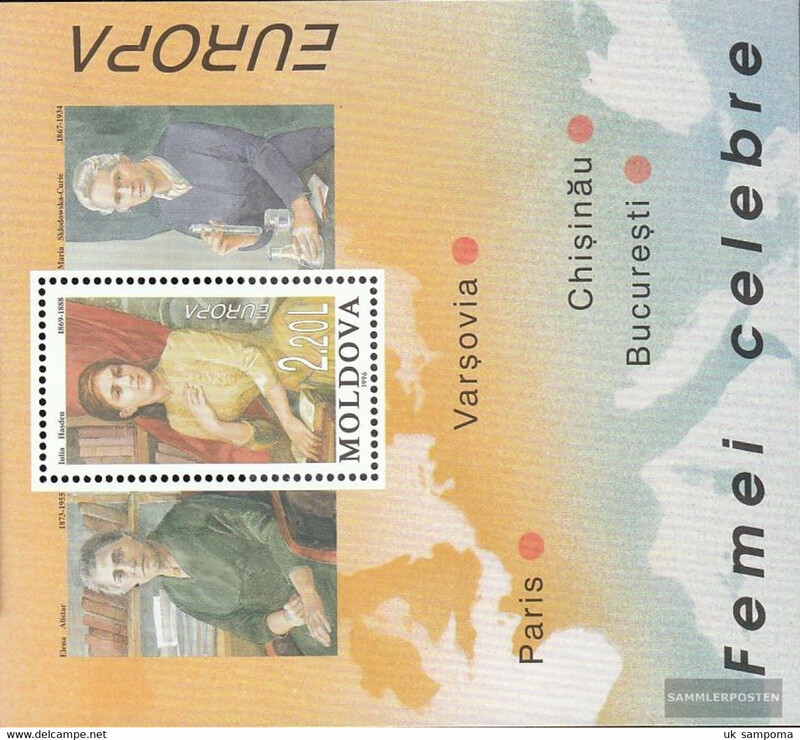 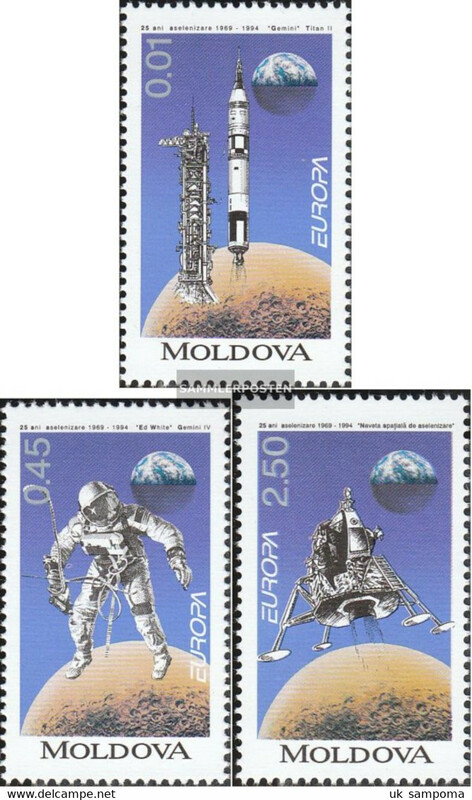 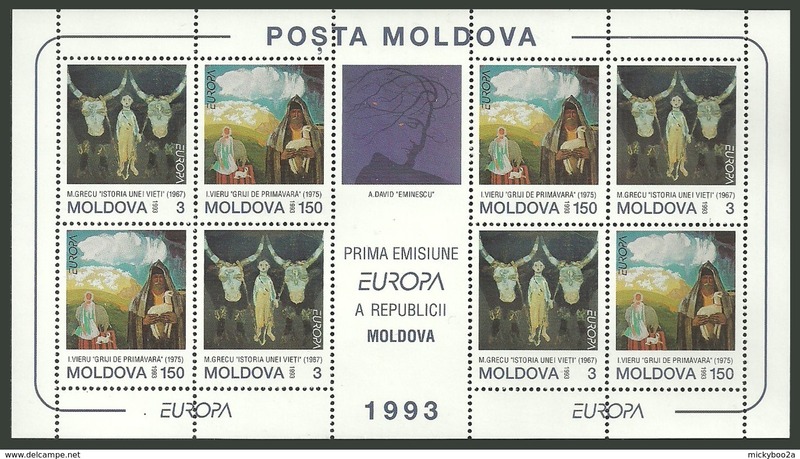 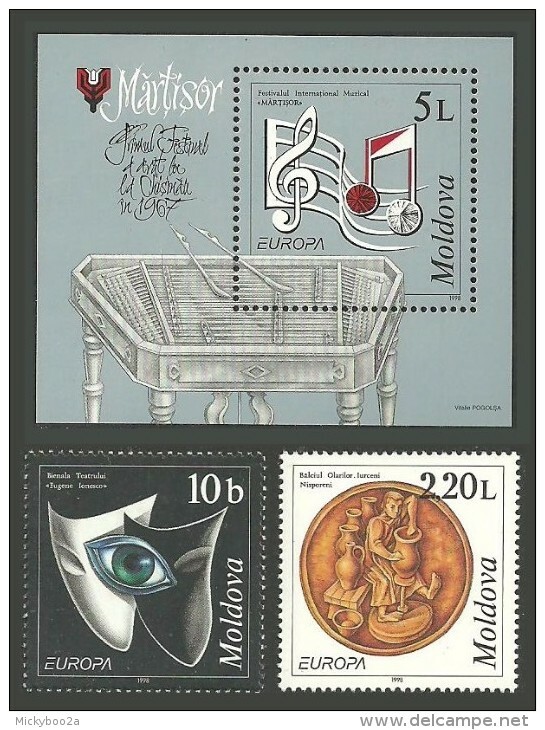 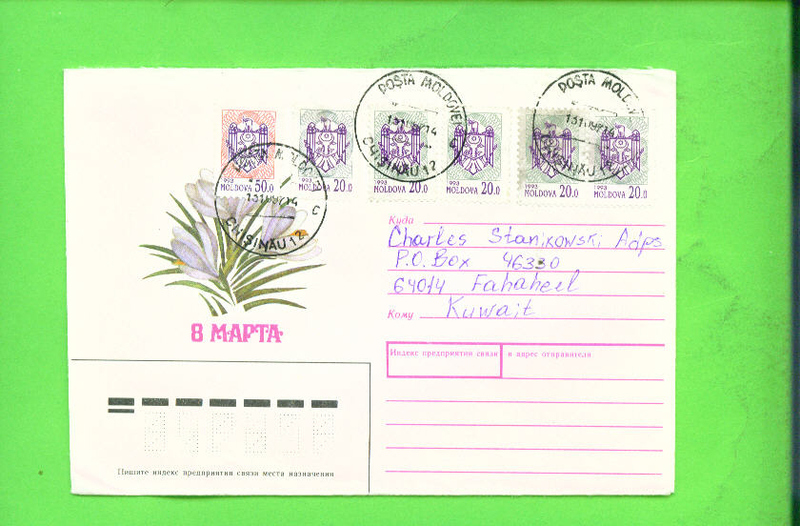 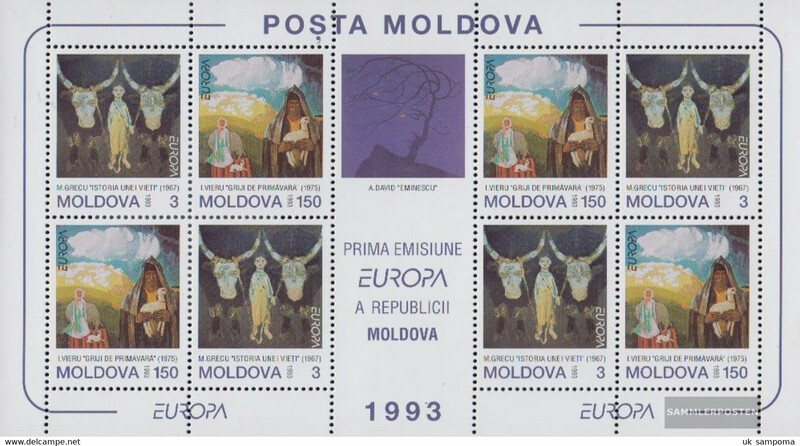 Moldova 2005 50th Anniversary of Europa Stamps souvenir sheet unmounted mint. 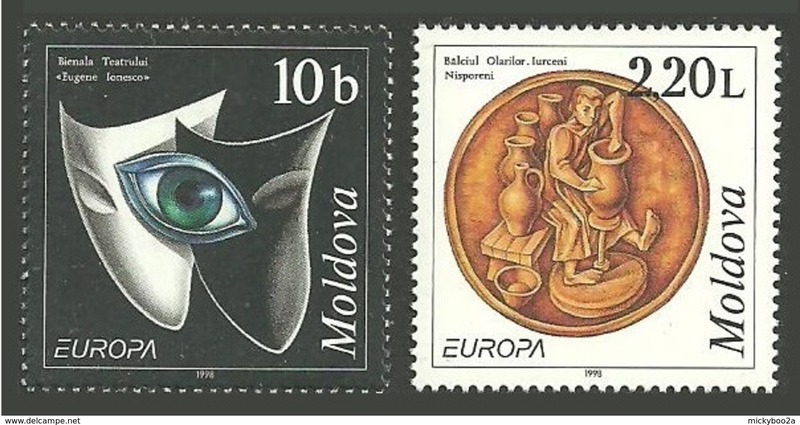 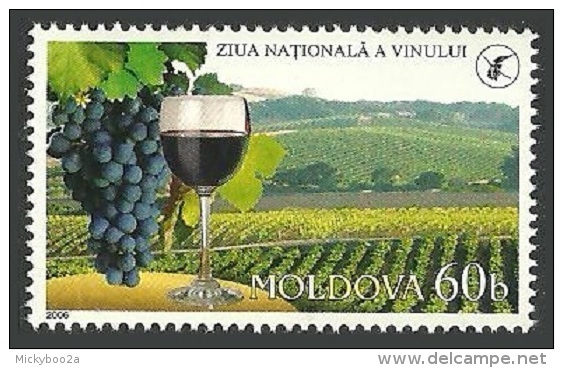 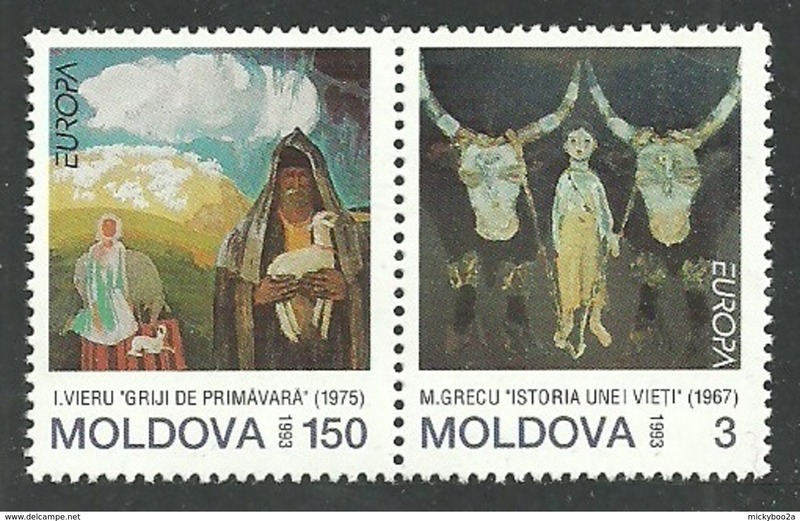 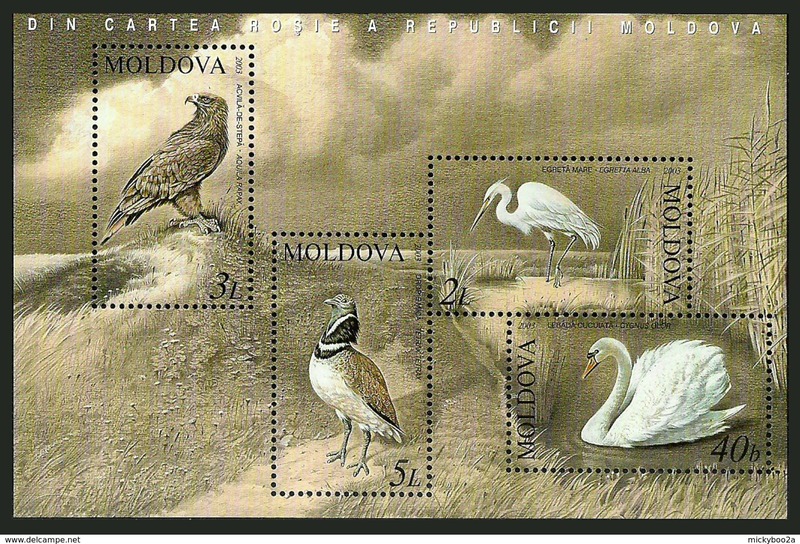 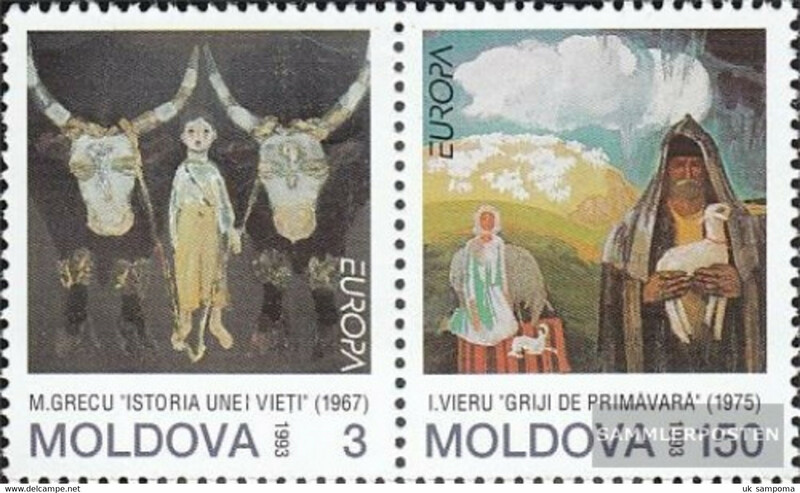 Moldova 2005 50th Anniversary of Europa Stamps unmounted mint. 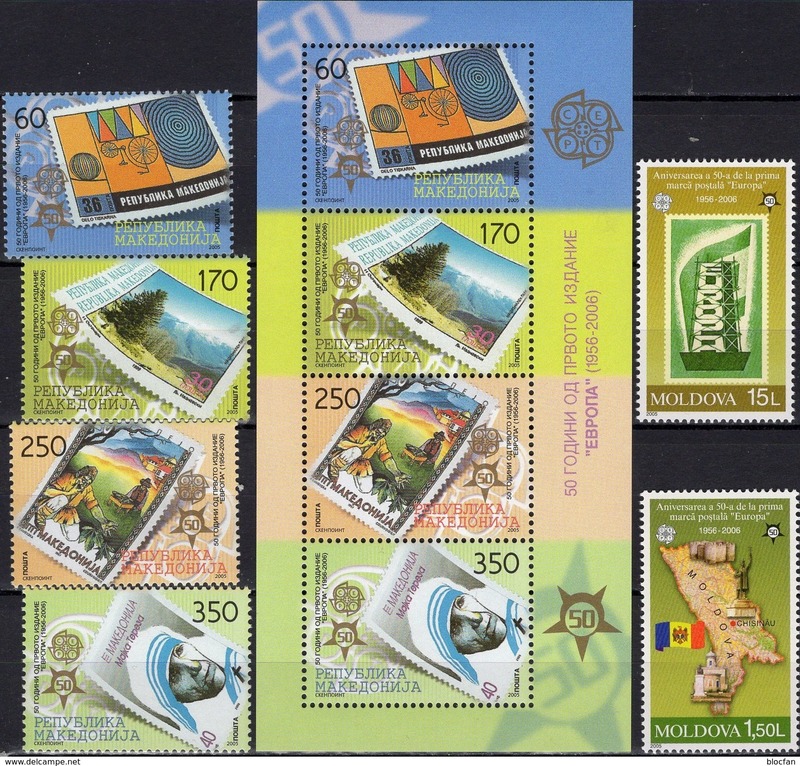 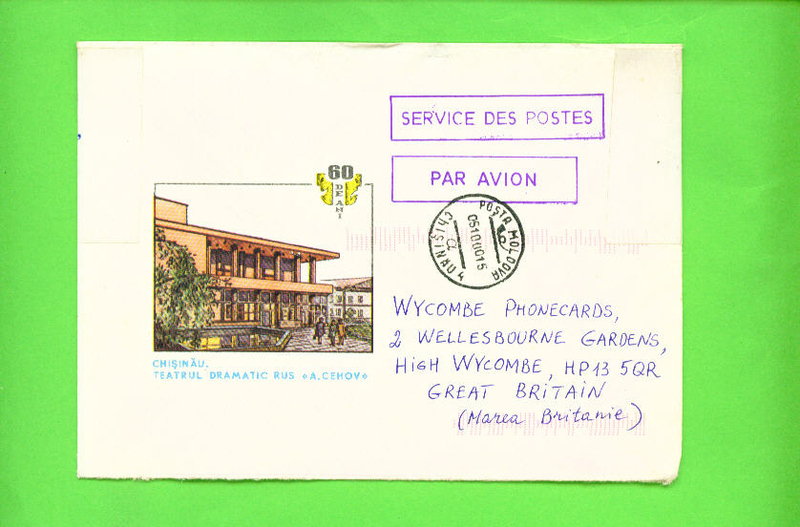 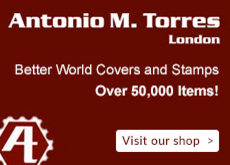 There are 26525 items which correspond to your search on Delcampe International.